Craig is reflective about the iconic character that has managed to remain a fascinatingly satisfying enigma for longer than most of us have been alive. 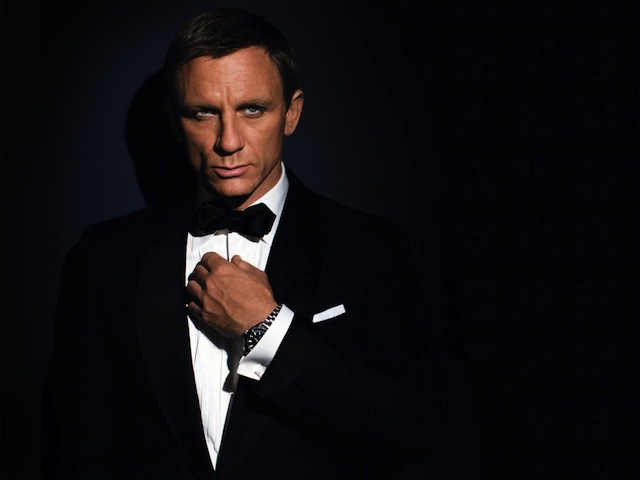 While speaking to the an interviewer at The Red Bulletin, Craig was challenged with the task of explaining why James Bond has served as the admired template for most men who can only dream of acquiring that level of swagger. In typical fashion, the British actor didn’t hold back, “Many men admire Bond for his way with the ladies.” “But let’s not forget that he’s actually a misogynist”. Nobody can deny that! Craig went on to summarize he’s neverending appeal to women, “A lot of women are drawn to him chiefly because he embodies a certain kind of danger and never sticks around for too long”. Perhaps Craig’s acceptance of the characteristics that make Bond so fun to play coupled with his ability not to take it all so seriously is the reason why he’s been the best man for the job since Roger Moore stopped uttering “007”. But even more impressive is the way Craig points out the evolution of the modern Bond girl who has no issue putting the world’s most successful spy “in his place”. It sounds like Craig fully understands the basics of feminism! The best part of the interview has to be the firm answer he gave when asked if there was anything every day people could learn from Bond. Craig simply replied “Nothing”. And went on to emphasize how irrelevant the films are in the grand scheme of things. “Lets not talk these films up as some kind of life-changing experience”. “Bond is what Bond does. Bond is very single-minded. He takes his own course. And that’s simple, which is great”. So, in the end, Craig acknowledges that Bond is a “considerate person” who “takes care of business, and he looks out for people – for everyone, that is, not just women”. He is also looking forward to taking a much-needed break from the grind of show business which might explain why the notion of starring in another Bond film doesn’t sound excite him at the moment. “What I need right now is to stop working, relax and get back to normal life”. “There’s one thing I actually find more exciting than Bond at the moment: going home’.